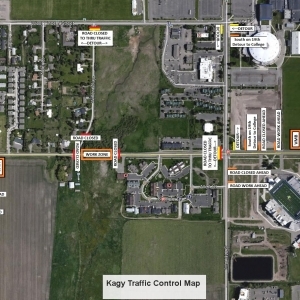 Campus Planning, Design and Construction has been notified that the City of Bozeman Kagy Boulevard improvements project will need to close Kagy beginning May 7 through May 11. 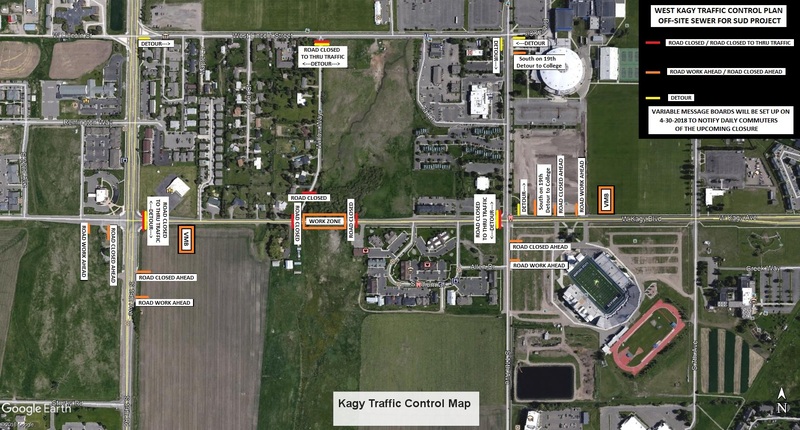 Kagy Boulevard will be closed between 11th and 19th Avenues. Both lanes will be closed during the day and night.